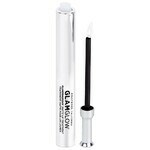 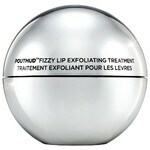 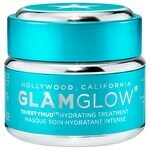 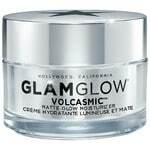 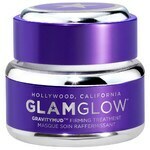 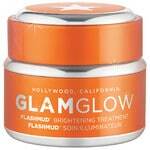 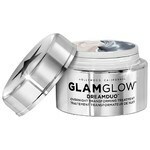 Glamglow is considered Hollywood’s no. 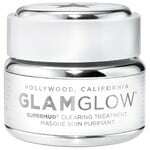 1 beauty company and has its headquarters on the Walk of Fame – at the heart of California’s dream factory, where everybody knows their way around the needs of the stars. 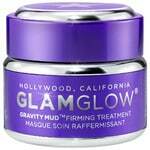 Originally conceived of as a backstage cosmetics company for major film productions, fashion shows and awards ceremonies, Glamglow’s treatments will win you over with instant visible results that give your complexion a film-ready finish.